Antarctica is one of the most mysterious places on Planet Earth, the harsh and unforgiving climate makes it hard for the average Joe to access. The icy plains hide many secrets left for us to discover and the area is so vast that there are some places that no humans have ever set foot on. 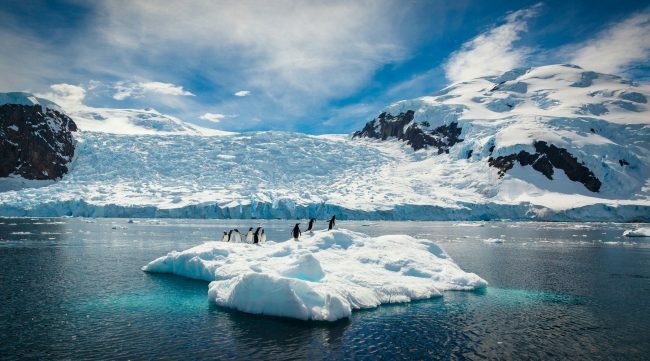 So, we took the liberty of bringing you the most insane facts about Antarctica that are completely true. You will be completely mind blown about some of the secrets this amazing and beautiful place holds. You would think that the entire continent of Antarctica would be covered in an icy blanket of snow but you would be wrong there. Around 1% (2,500 miles) of Antarctica is permanently ice-free! 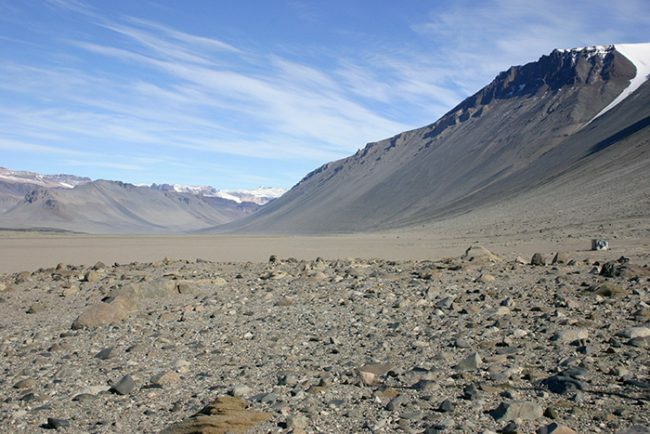 These areas are actually considered to be the world’s harshest deserts and haven’t seen rain or snow in 2 million years. A slightly worrying fact is that scientists predict this could expand by 25% by the end of the 21st century, this would have a huge impact on the animals and nature in the area. The Antarctic really is a place of extremes! 90% of the world’s ice and 70% of the world’s water resides in Antarctica. Want a terrifying fact? 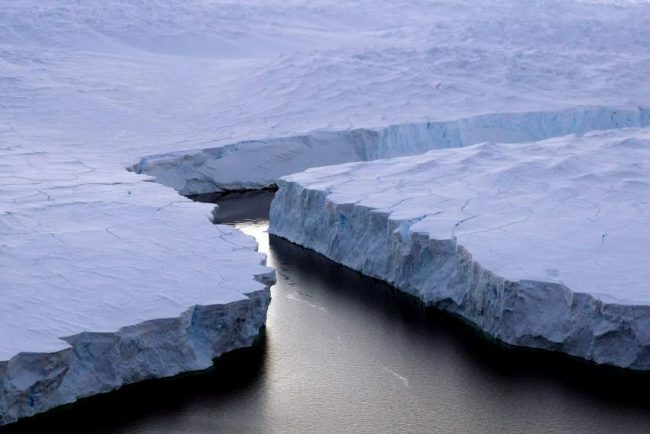 If all the ice in Antarctica melted, sea levels would rise 200 feet! 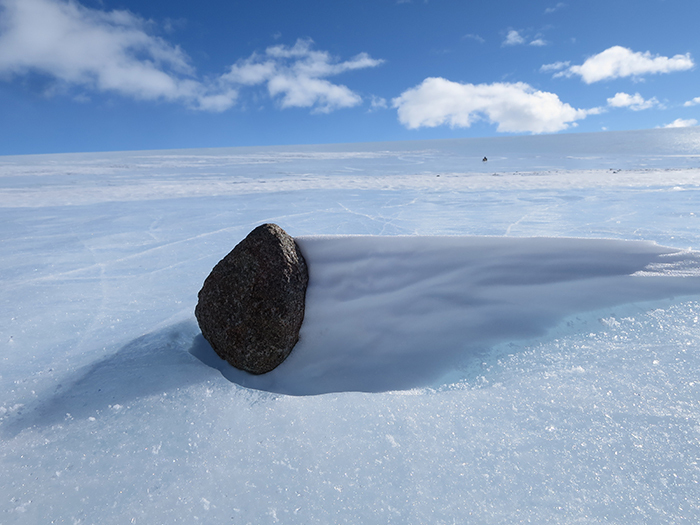 More meteorites are found in Antarctica than anywhere else in the world. 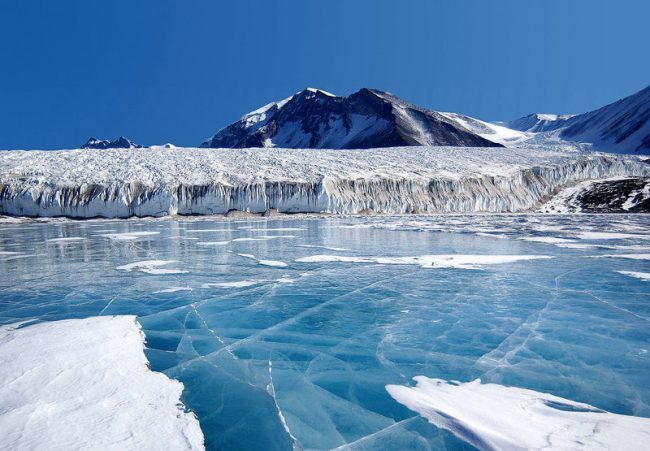 This is mainly due to the fact that the climate is so dry and cold in Antarctica that there is no chance of corrosion. Furthermore, they are obviously easy to spot in the blindingly white snow and ice! 4.) The largest iceberg in Antarctica is bigger than Jamaica! 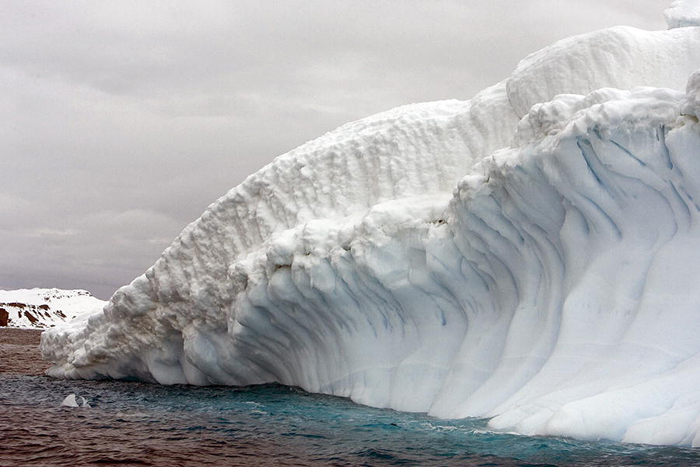 Antarctica is home to the world’s largest iceberg, Iceberg B-15. This huge chunk of ice is 183 miles long and 23 miles wide, the surface area is 4,200 square miles. That would be one long helicopter ride! 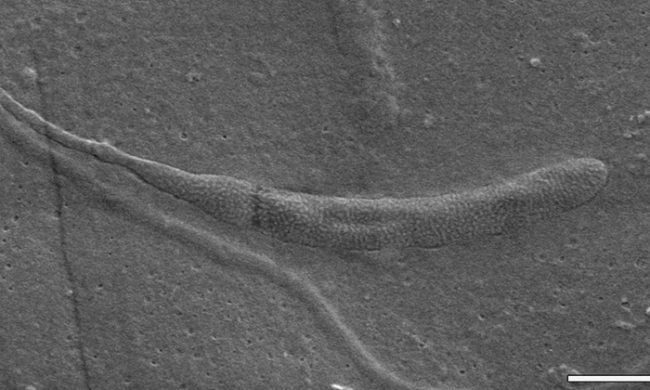 A slightly weird fact but in 2015 scientists from Sweden found a 50 million-year-old fossilized worm cocoon in Antarctica, containing the world’s oldest sperm. Slightly gross but still a cool find! This one seriously blew our minds but Antarctica really was once a tropical paradise! How could this be? 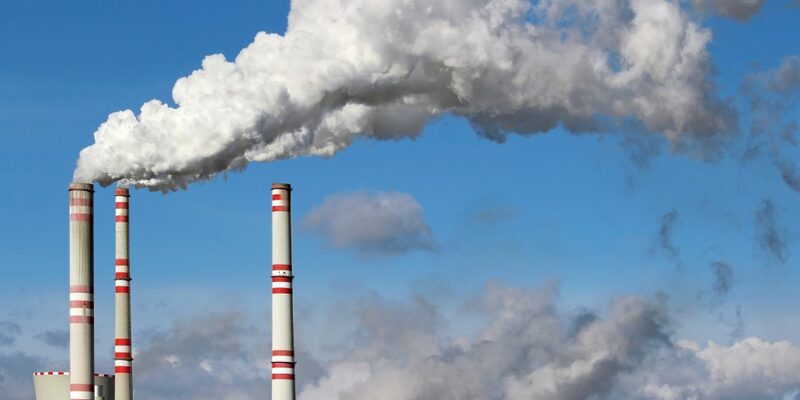 Well, 52 million years ago, the concentration of Carbon Dioxide was twice as high as it is today and the climate was hotter. We could see another tropical Antarctic paradise in a few hundred years though as emissions continue to rise. 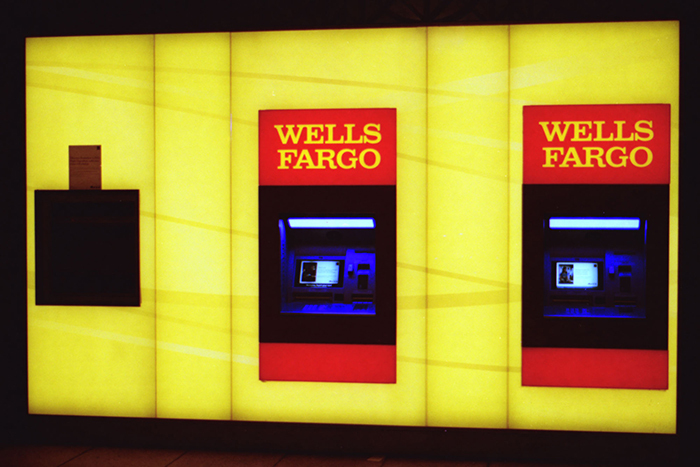 The effects of climate change are so intense that gravity is changing. 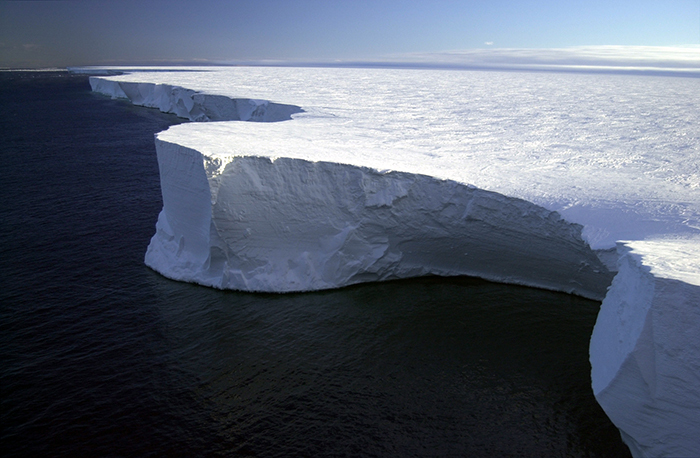 The Antarctic lost so much ice in only three years that it shifted Earth’s gravitational pull! 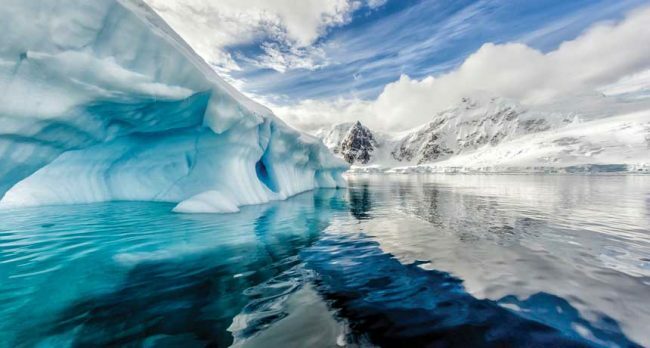 More than 300 large lakes have been identified under the Antarctic ice. 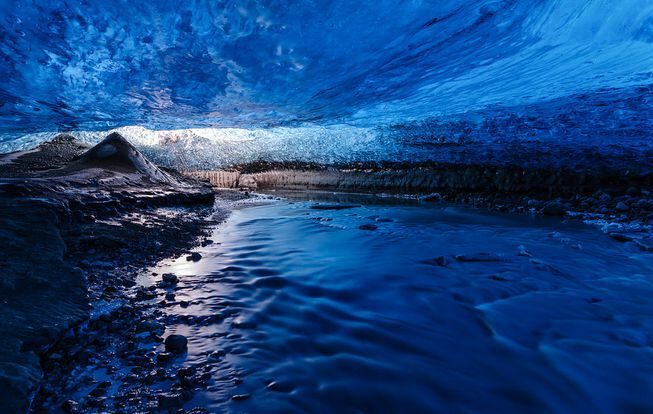 They don’t freeze thanks to the warmth coming from the Earth’s core, imagine the number of undiscovered creatures that could be residing within these lakes! In 1994 sledge dogs were banned in Antarctica. They were banned due to the fear of them disrupting the local wildlife or transmitting a doggie disease to the Antarctic seals. Talk about ruff! The largest town in Antarctica is Villa Las Estrellas (The Stars Town). This town was founded in 1984 and has a school, hospital, hostel, post office, internet and even TV and mobile phone coverage! 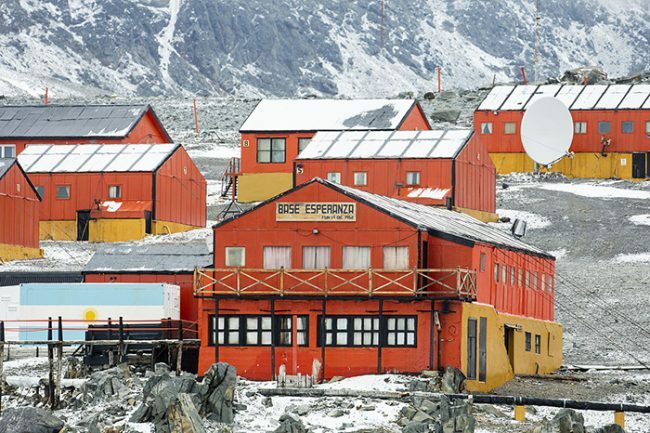 The smaller town of Esperanza Base is more of a research station. However, the town inhabits 55 people in the winter and has 10 families! 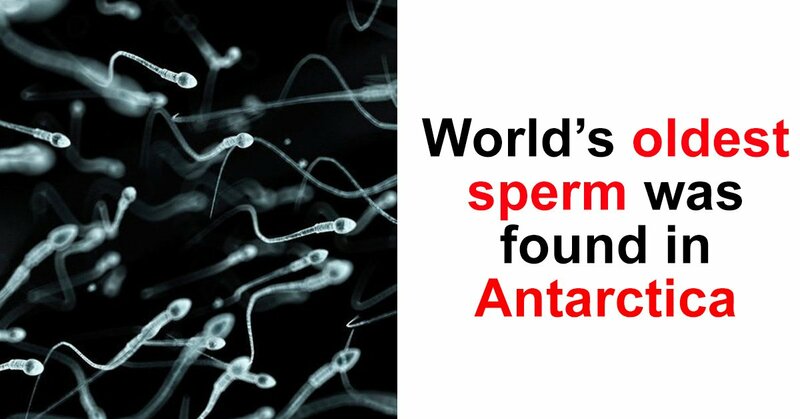 Antarctica, The Arctic and some other remote islands are the only places in the world not colonized by ants – lucky! 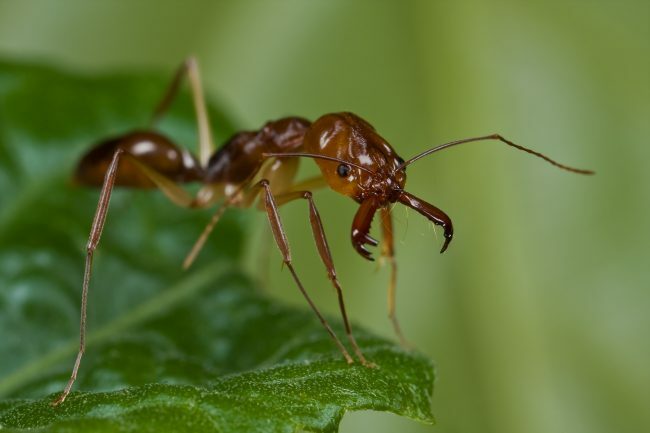 Thanks to the almost inhospitable climates, ants haven’t been able to crawl all over Antarctica. 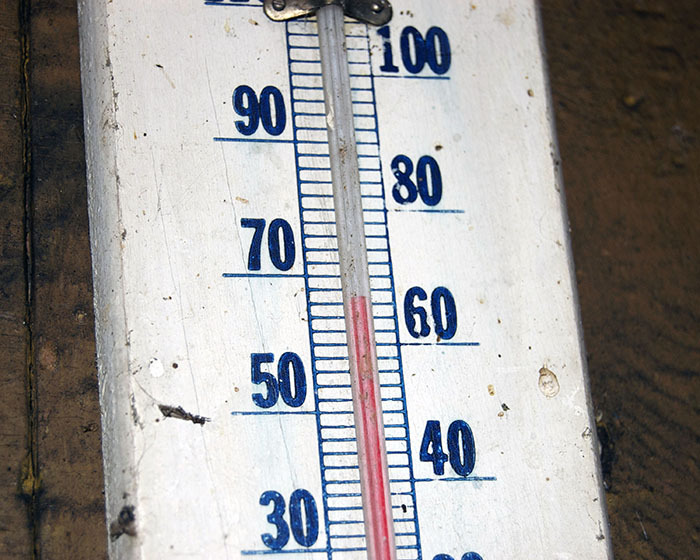 In 2015, the highest temperature recorded on the Antarctica continent was made. This was near the northern tip of the Antarctic Peninsula, somewhere that you would think would be the coldest! 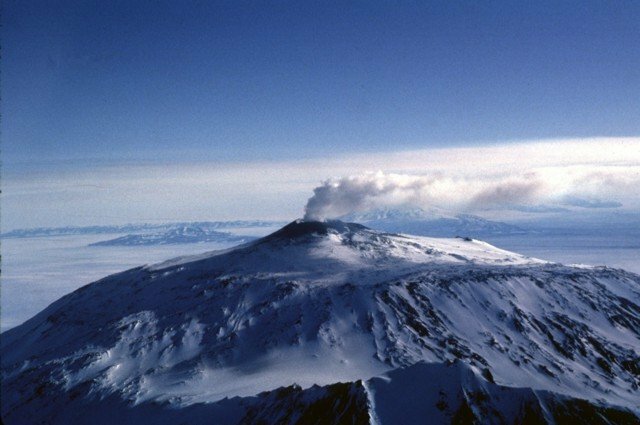 Mount Erebus is one of the few consistently active volcanoes on planet Earth. This foreboding volcano is always alive and bubbling away, releasing gas and spitting out molten rock – nice! Antarctica is mostly uninhabited and so the continent cannot be officially divided into time zones. However, the official research centres scattered throughout Antarctica operate on the time zone of the country that occupies them. So, one research centre may be operating on New Zealand time and the next Mexico! 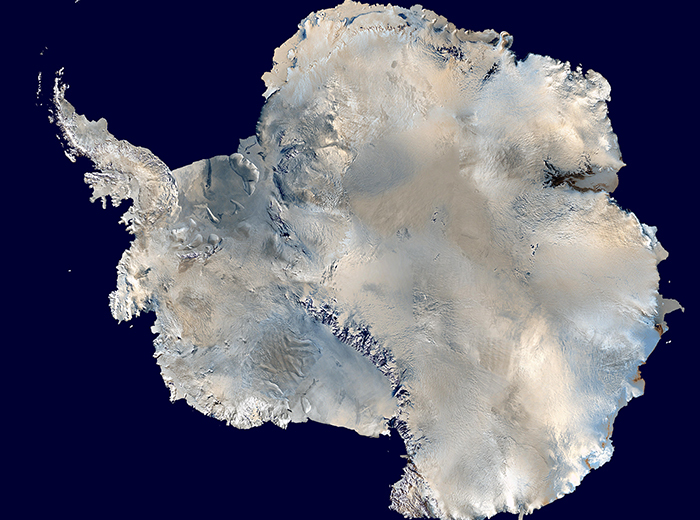 The surface area of the Antarctica is around 5,400,000 sq mi (14,000,000 sq km). Antarctica is double the size of Australia, 1.5 times the size of the United States and 50 times the size of the UK! It’s such a huge area that only has a handful of people brave enough to live there. 18.) Winds can reach 200 miles an hour! Antarctica an get pretty breezy with winds reaching highs of 200mph, making it one of the windiest places on Earth! Thanks to the low temperatures and shape of the continent, the winds really do pick up quite a pace. 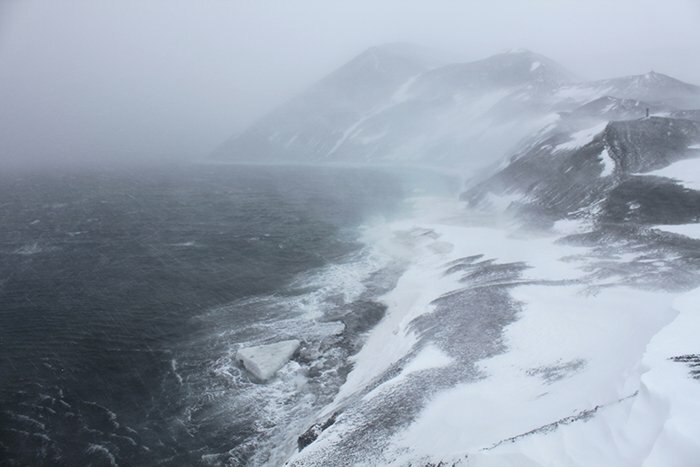 The wind picks up the snow and moves it around, making it look like it snows a lot on Antarctica, which, contrary to popular belief, it actually rarely does. I’m sure the last thing you would think about doing on Antarctica is drawing out some cash but the continent actually does have one ATM at the McMurdo Station, the largest science hub on the continent. Even in the harshest, most uninhabited place in the world, people still have time for religion! 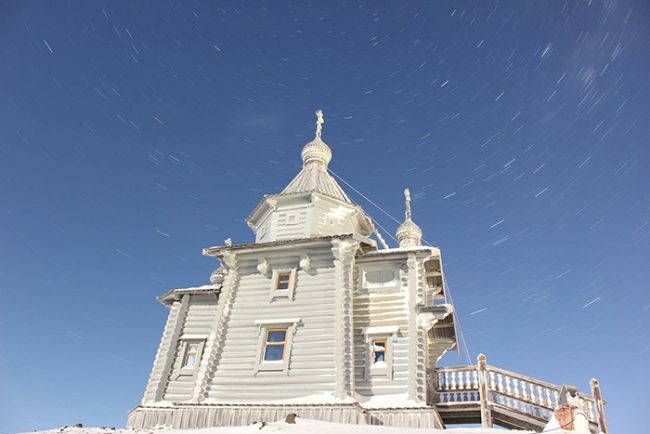 There are seven churches on this cold continent, all of which are Christian.